It’s still cold here in Boston. I have to remind myself that it really doesn’t get warm here until June. But 30 degrees does feel nice right now! Hopefully we’ve seen the last of the big snow storms though. 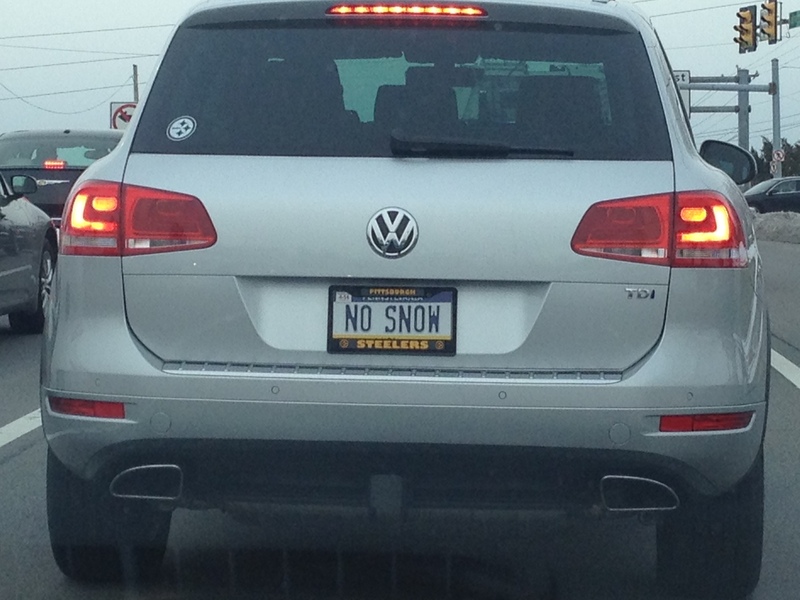 I saw this license plate on my way to the airport last week. It certainly made me laugh. I was heading to the airport because I went to visit my mom to literally lend her a hand after carpel tunnel surgery. 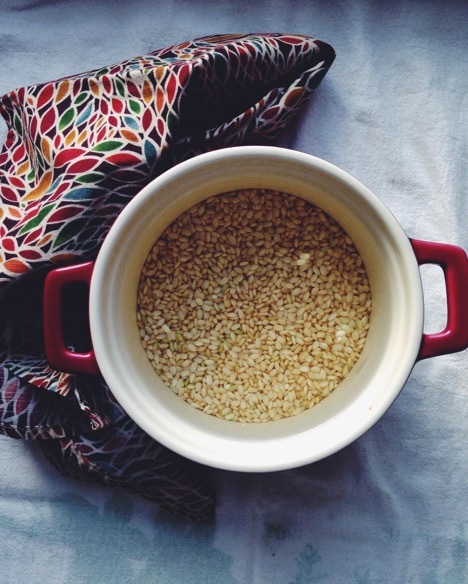 I cooked up a storm in the kitchen and am excited to share some recipes. 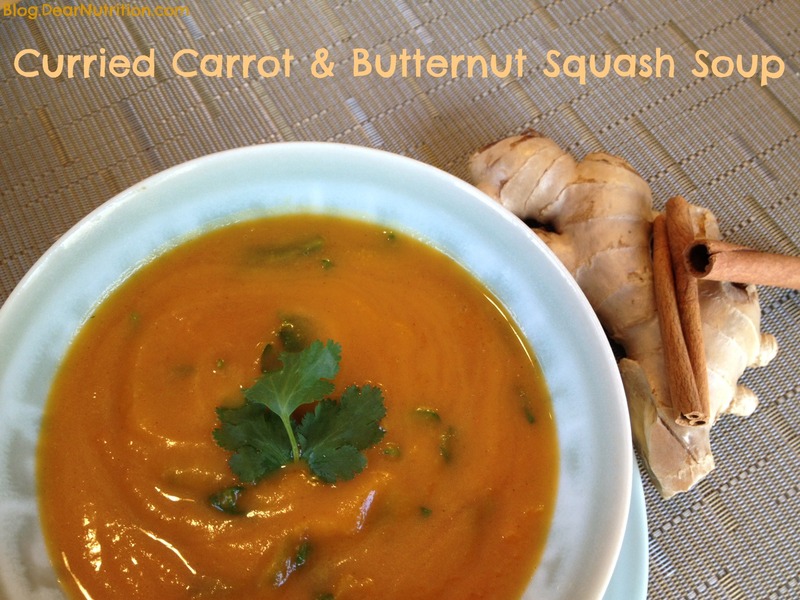 This Curried Carrot & Butternut Squash soup is sure to warm you up on a winter day. 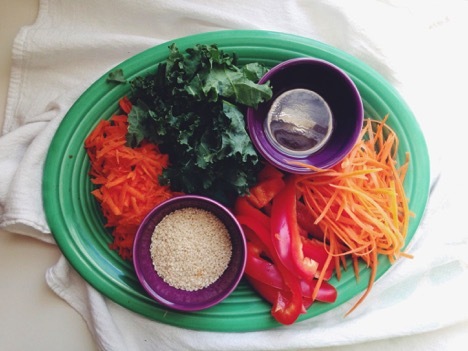 The combination of veggies and spices will contribute vitamins and antioxidants to your meal. 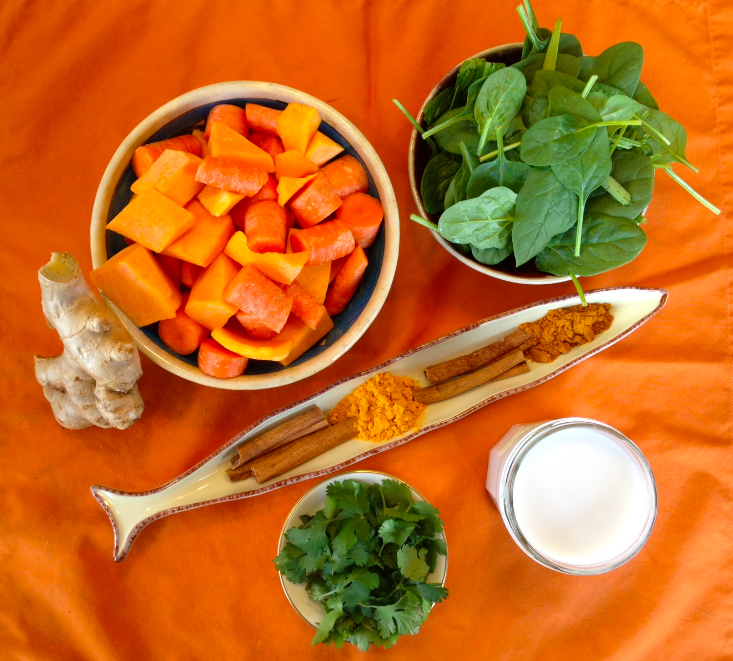 Here are some of the all-star ingredients: carrots, butternut squash, spinach, cinnamon, curry powder, ginger, coconut milk, and cilantro. 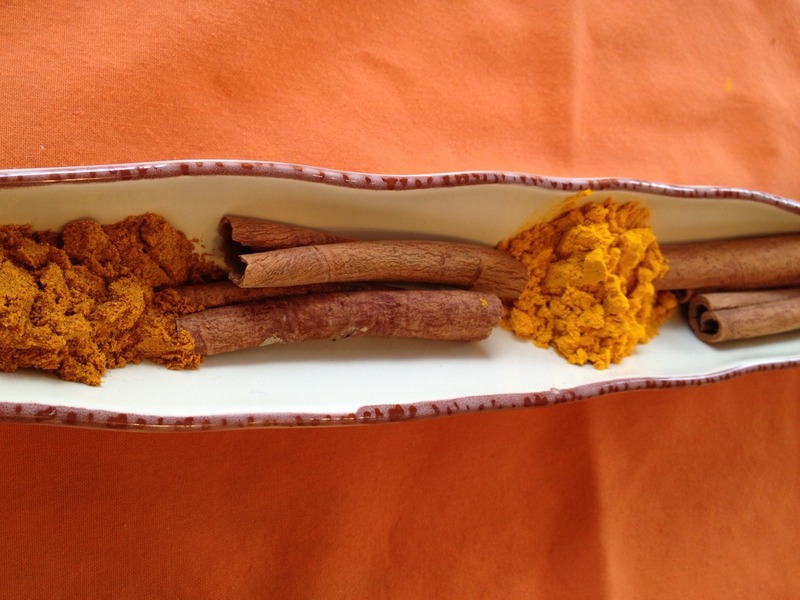 Turmeric is known for it’s anti-inflammatory properties due to a component called curcumin. You’d need to get a lot of curcumin to get the potential benefits, but adding turmeric to your diet can’t be a bad idea. Cinnamon also has touted health benefits such as antioxidant properties and having a positive effect on blood sugar. We need more research on the health benefits because the results are mixed. While I don’t recommend taking cinnamon supplements, I do recommend incorporating it naturally into the diet. 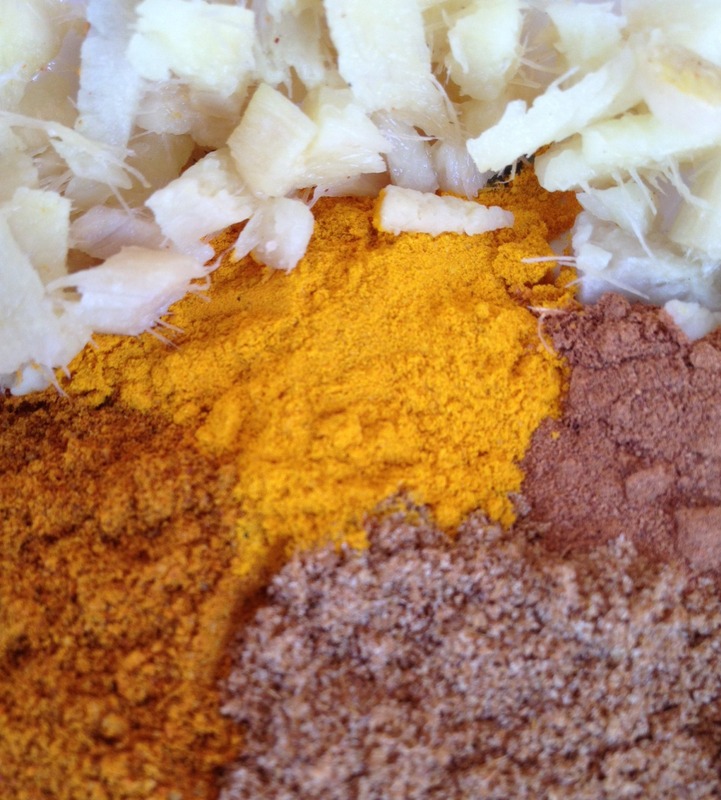 Here are all the spices: turmeric, cinnamon, curry (no onion), cumin, and ginger. 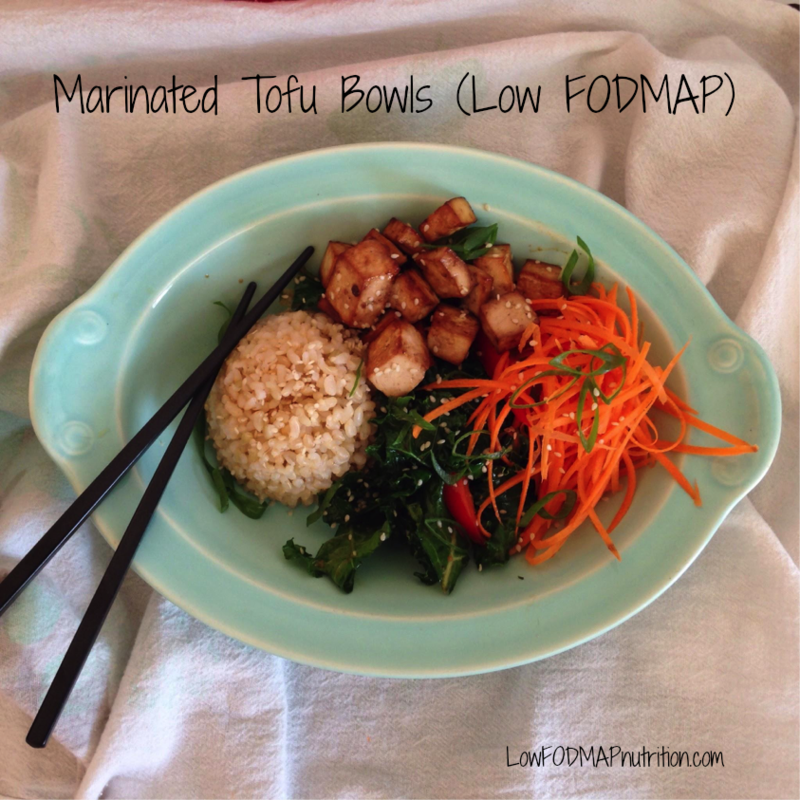 Ginger is also known for its anti-inflammatory properties. To make the soup, start by heating some olive oil over medium heat. Add the spices and the ginger and sauté until fragrant. Sautéing the spices allows some of the flavor to be released. Make sure to hold you nose over the pan and take in a nice big whiff. 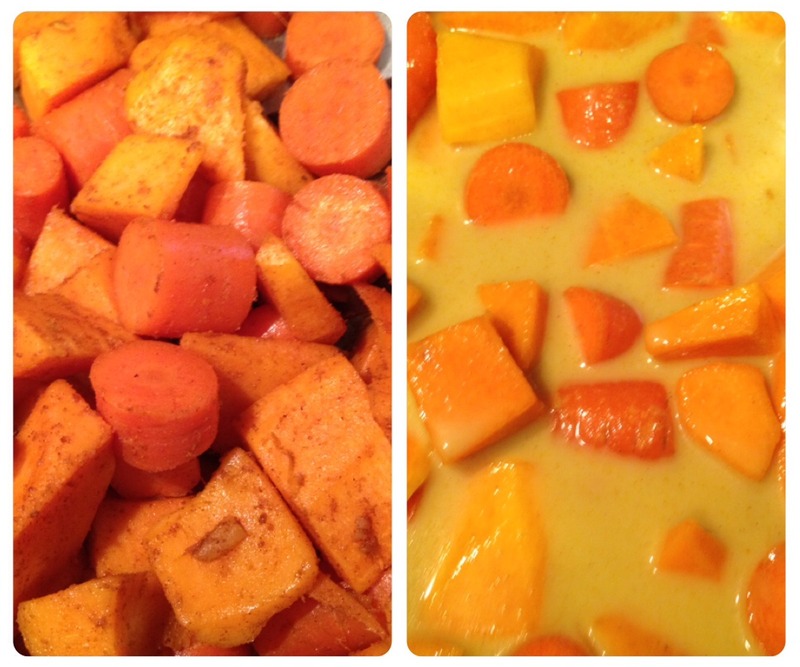 Then add the squash and carrots and cook another 2-3 minutes. The coconut milk and stock go in next and the entire mixture cooks until the vegetables are tender. Blend the soup or leave it chunky if you prefer. Add in the spinach and cilantro and cook until the spinach is wilted. 1. In a medium-large pot heat olive oil over medium heat. Stir in the spices and ginger and sauté until fragrant, about 1 minute. 2. 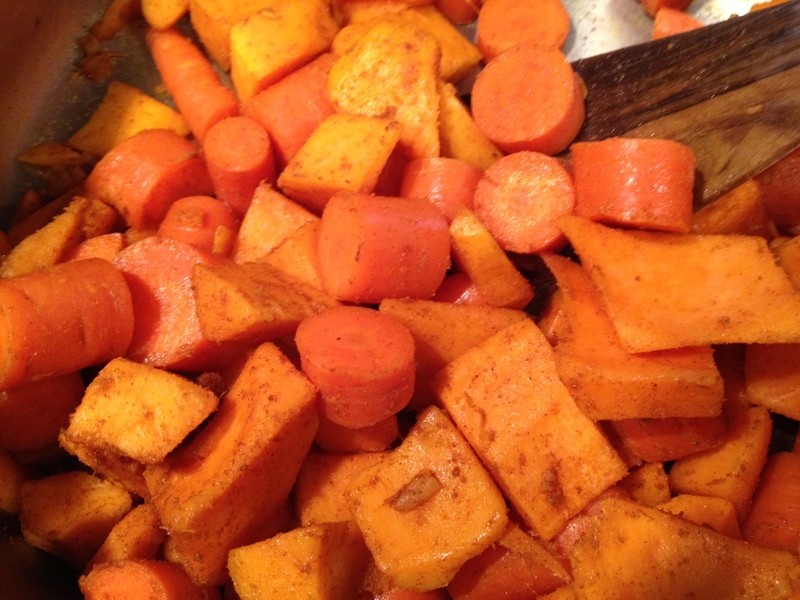 Add carrots and butternut squash and sauté another 2-3 minutes. 3. Add coconut milk and stock. Cover pot and bring to a boil. Lower heat and simmer until the vegetables are tender, about 30 minutes. 4. Blend soup with an immersion blender or regular blender until smooth. Add more stock if the mixture is too thick. Or leave it chunky if you prefer. 5. Add the soup back to the pot with the spinach and cilantro. Cook until the spinach is wilted, just a few minutes. 6. Top with a cilantro sprig before serving.